Please join me and the community of City Fitness Gym in Cleveland Park for a poetry reading/sharing/signing event Sunday, October 15 at 11:00 am. This gem of a gym is one of a kind, founded over twenty years ago by two women entrepreneurs and fitness enthusiasts. 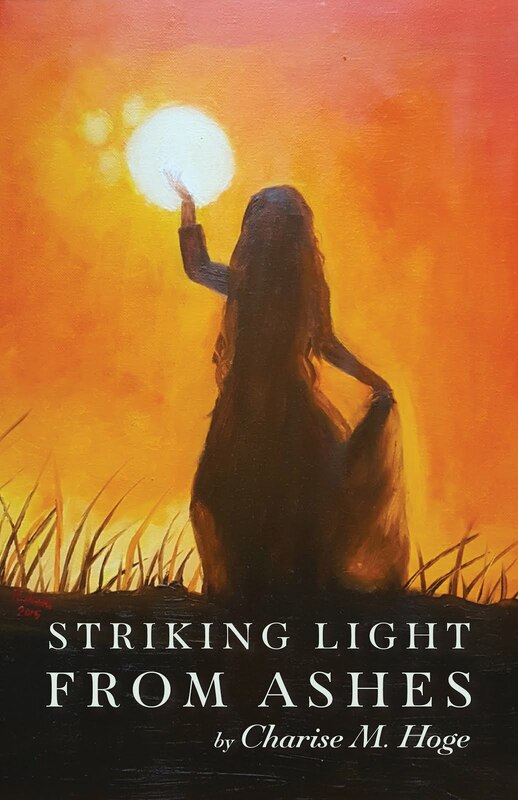 My gratitude goes to Lucinda and Dega, who have supported my yoga and dance teaching over the years, and whose excitement about the publication of Striking Light from Ashes is the reason for this event! The address is: 3525 Connecticut Avenue NW, Washington, DC 20008.